Bed Bug Barrier Testimonial – Bowen 4805. 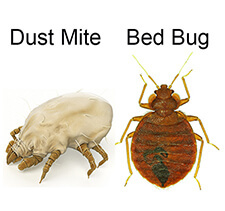 After two years we have not had a repeat of our bed bug problem. Simple to use, watch the videos they are very helpful. Could not be happier.